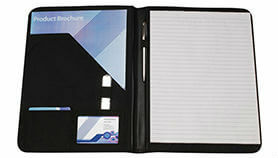 We stock a vast range of personalised corporate gifts that can be branded with your company logo and message. All our gifts are of the highest quality and look great, ensuring your brand stands out to make that lasting impression. Popular products for exhibitions are branded shopper bags but here’s a tip for you. 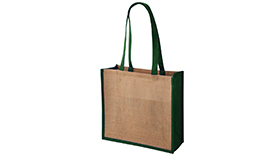 Ensure yours is the biggest bag so all the others are put in it and it is your brand that is carried round the exhibition! 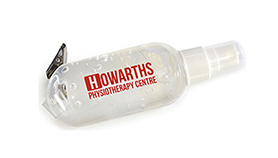 Other personalised corporate gifts include branded water bottles, conference folders, lanyards, badges and sweets. A simple T shirt can be very cost effective in getting your message out there. 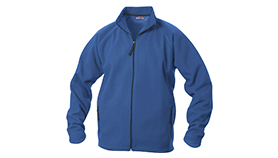 We supply more up-market polo shirts, sweatshirts, fleeces and jackets. Why not have some baseball caps produced or, for special events, bespoke ties or cufflinks for unique occasions? We also supply workwear and hi-visibility jackets. Get your name in front of people as they work at their desks then they will always have your name in front of them. 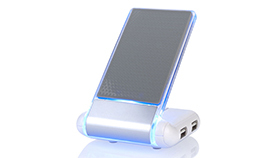 Popular products include calculators, ‘phone holders, docking stations, coasters, mousemats, rulers and writing equipment. Delight your customers with the gift of a torch! We supply a comprehensive range which includes Magilites. 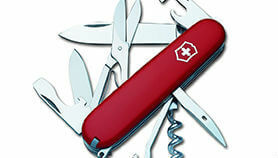 Other ideas include Swiss Army knives, tool kits and radiator keys. How about a handy tape measure, screwdriver or complete tool set for your customers? Every time these are used your name will be visible! 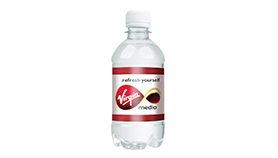 We supply branded water, mints, bags of sweets, boxes of chocolates, cookies and lollies. You might also consider popcorn, ice-cream and cool boxes. Great ideas to promote your company! 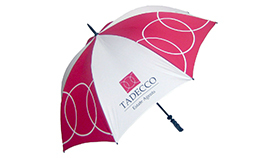 If you are organising a golf event then we can supply everything from ball markers, golf balls, tees and, of course, golf umbrellas. 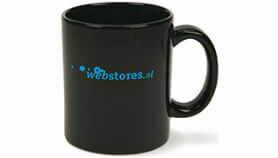 All can be branded with company logo and printed in your company colours. Make yours a golf day to be remembered! Always a favourite because they are always used. Think how much tea and coffee is drunk in the workplace each day. Have your company name and logo reproduced on earthenware mugs, china mugs or travel mugs and give people the opportunity to see your brand all day! Badges, balloons, keyrings, coasters, magnets, bottle openers, iPad/tablet cases – just a few of the personalised corporate gifts we produce that can be branded with your company logo, name and any special message. To promote your eco-friendly credentials why not give away sports bags, shopping bags, keyrings and even ice-scrapers and calculators – all eco-friendly. 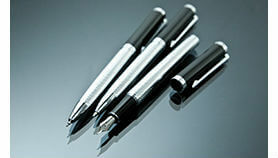 An ideal gift that can be used as an award or to promote your company. Stop watches, silicon watches, wall clocks, world time clocks, travel alarm clock and even recycled wall clocks – all can be branded with your name and logo. Great ideas to get your name on people’s wrists or on their walls. Every time they check the time they are reminded of you! Show you care! 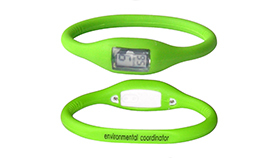 Have your logo reproduced on pedometers, first aid kits, fitness products and thermometers. Guaranteed feel-good factor! 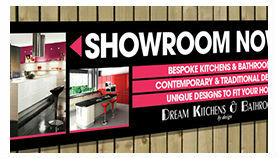 Thank you for the brochures, they look really good and we are very pleased with the quality.